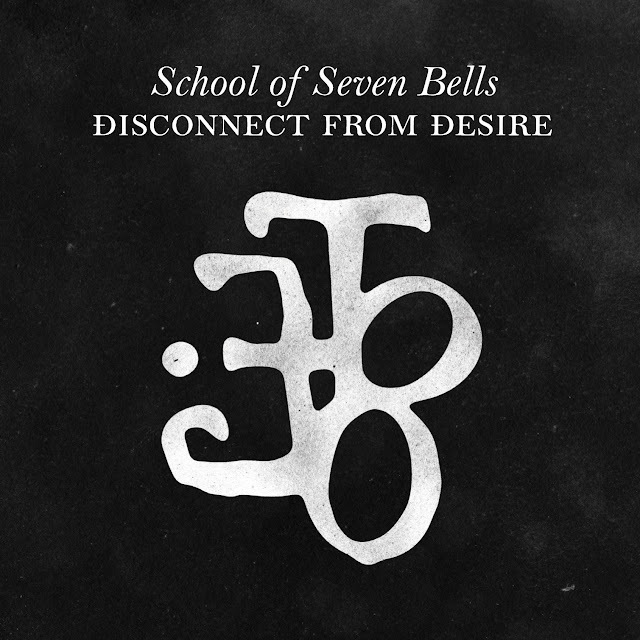 NYC's School of Seven Bells which I posted a track of way back in 08' here consists of Benjamin Curtis formerly of Secret Machines and twin sisters Alejandra and Claudia Deheza. They are getting ready to release sophmore album 'Disconnect from Desire' July the 13th. They sent the album our way for review and I am digging it! 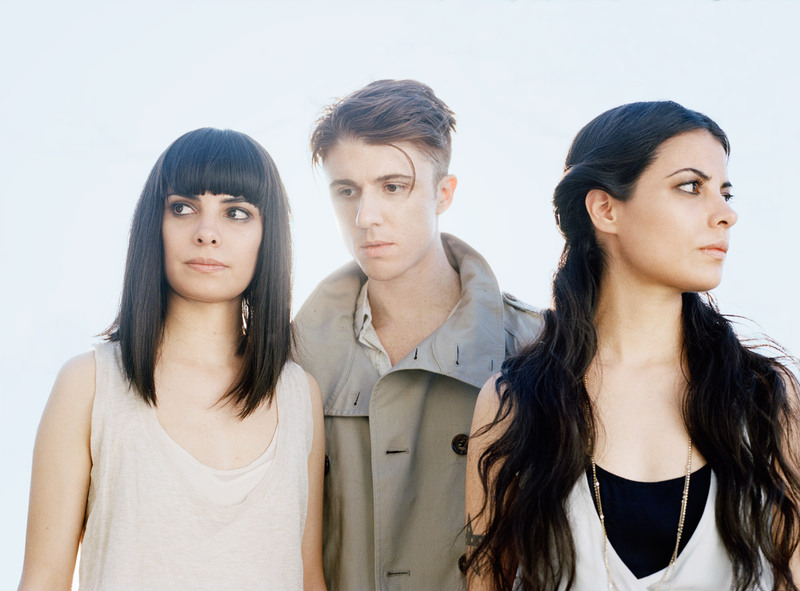 Great moody atmospheric indie pop that is currently sitting pretty a top Hype Machine's most blogged artists. Good work PR people! Right off the bat my favorite tracks are "Dust Devil", "Camarilla" & "Babelonia", but there are lots of good ones here that range the gamut from mellow to dancey and mainly falling somewhere in between. The band is giving away album opener "Windstorm" which they are working on a video for and "Babelonia". These two should make you believers, but if you wanna hear more they are streaming the entire album on their website here in exchange for your email. Purchase the CD/Vinyl through the band's label Vagrant here. I've been waiting for this guy to start doing music again.